Replicate your large run DVDs and choose from our 1 color silkscreen or full color offset on disc printing. We also offer many packaging options including paper sleeves, jewel cases, clam shells, and more! Are you a budding filmmaker looking to mass produce copies of your latest movie? Perhaps you want to distribute promotional material to a large number of clients. Whatever the case may be, sometimes you need more DVD's than a DVD duplication process can offer. 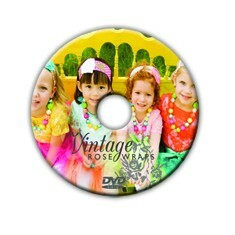 At Disc2Day we offer a DVD replication service to mass produce as many DVD's as you need. 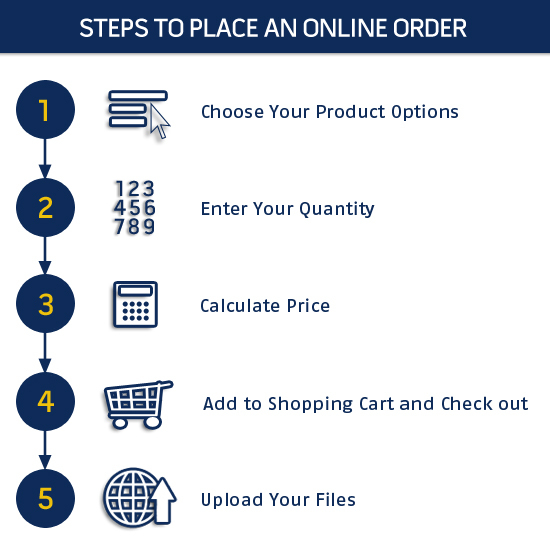 Our DVD replication service will provide you with the highest quality DVD products available while still maintaining a host of competitively priced manufacturing and packaging solutions. The DVD replication process starts at a minimum 500 DVD's. We take your original copy and create a glass master, which is also referred to as a stamper. We then stamp the information from your master copy onto a DVD, which is referred to as a pressed DVD. DVD replication can be printed with two different options silkscreen or offset. Silkscreen used to be industry standard it is typically printed at 125 DPI or for a few cents more choose offset print which is done at 135 DPI offering a tighter print better for photos and detailed images printed directly on the replicated DVD. No matter how many DVDs you order, our quality control program guarantees that every DVD is the exact duplicate of the master copy. With our ISO 9660 certification and Phillips Licensing, you can be assured that your DVD replication is handled with the highest quality control in the industry.